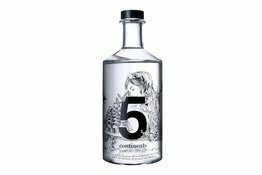 Our portfolio of Gins and Tonics is special, offering great value and unique flavours. 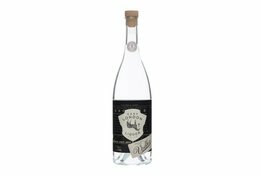 Old Tom: Simply Gin that is sweetened with liquorice or sugar. 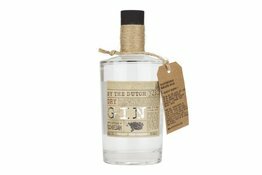 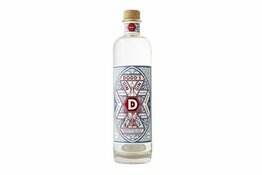 Genever: Gin distilled from malt wine. 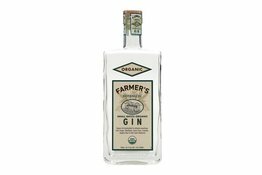 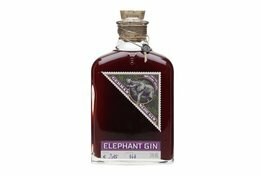 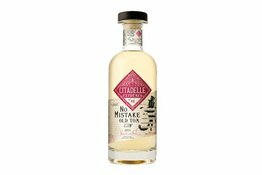 Inexpensive Gin: Beware, cheap Gin can be made by added essence into neutral spirit. 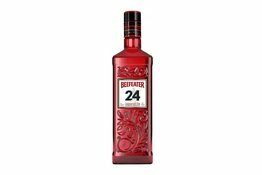 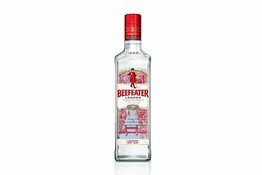 Beefeater is to be made in the heart of London. 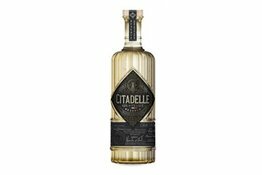 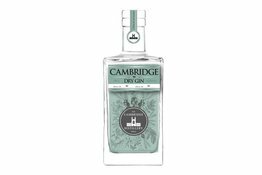 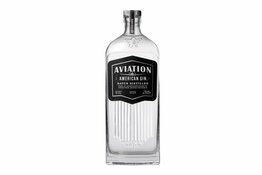 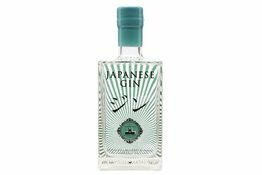 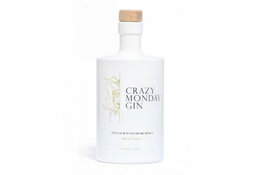 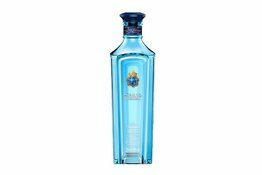 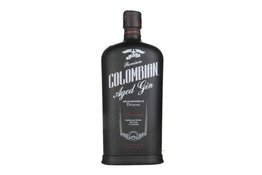 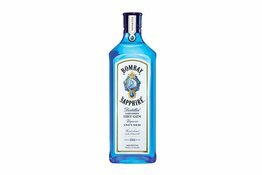 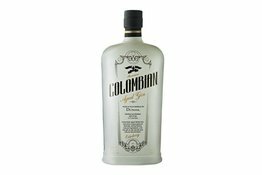 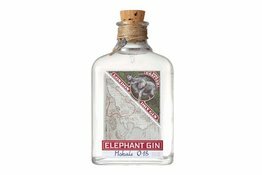 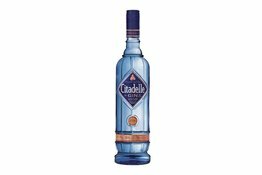 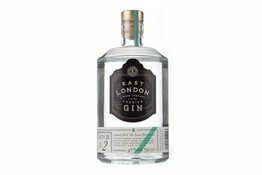 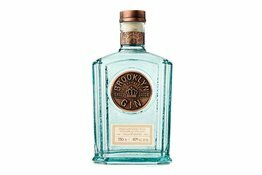 With big juniper character and strong citrus notes, this is a real London Dry for those that enjoy the real taste of gin.